FREE Grant Writing Workshop for Anishinaabe Artists! The Region 2 Arts Council will conduct a free grant writing workshop in Bemidji Thursday, September 16 beginning at 5:00 p.m. in the Region 2 Office at 426 Bemidji Avenue N.
Discussion will focus on the R2AC/McKnight Anishinaabe Arts Initiative Individual Artists Grant Program. This grant opportunity is available to enrolled members of federally recognized tribes who live in Beltrami, Clearwater, Hubbard, Lake of the Woods, Mahnomen, Becker, Roseau, Itasca, and Cass counties. The Anishinaabe Arts Initiative Grant is open to individual Native American artists in all disciplines. These grants offer funding of up to $1,000 per project for costs associated with the exhibition, performance, or production of a creative work; purchase of materials or equipment necessary for a creative work; educational opportunities; mentorships; and proposals for career-enhancing projects or opportunities. 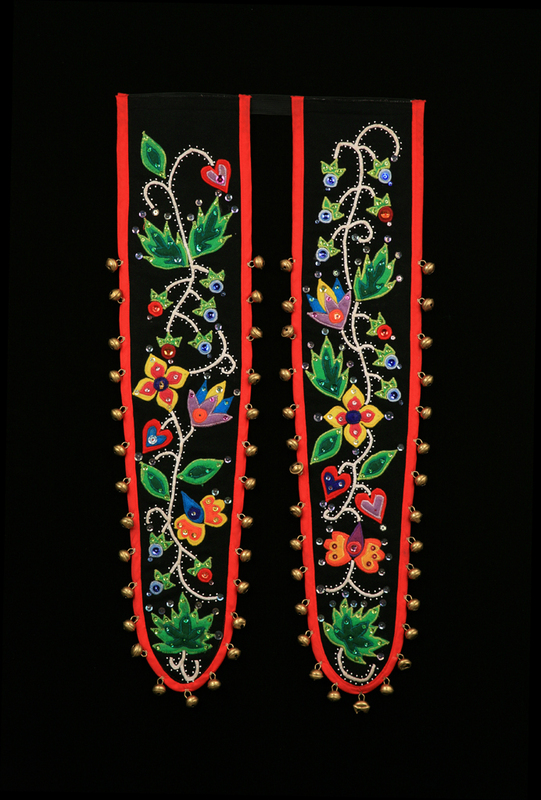 In the past, artists have used grant monies for painting or photo exhibitions, creating decorative quill work, recording music CDs, drum-making, creating beaded clothing, jewelry, wood or stone carving, theater projects, basketry, etc. If you are interested in learning about how to navigate through the grant writing process or if you have an project idea you would like to discuss, please attend the workshop! Next postFirst Friday Art Walk – September 3!